Used Central Products Company Case sealer and Case tapers for sale!!! 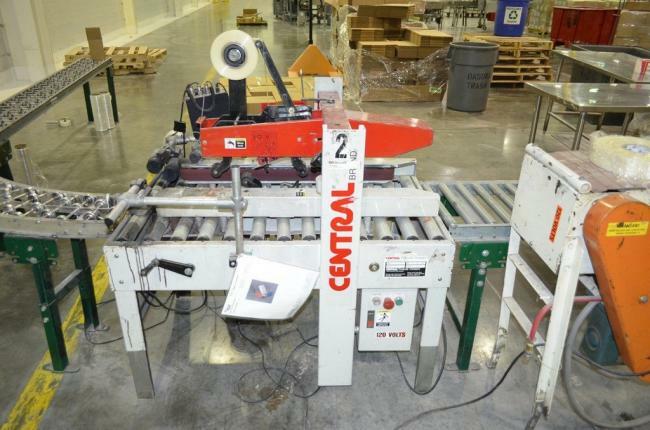 Used Central Products Company Case sealer and Case tapers for sale. Used 1999 Central Model CP322U Adjustable Top and bottom Case Taper for sale!! !